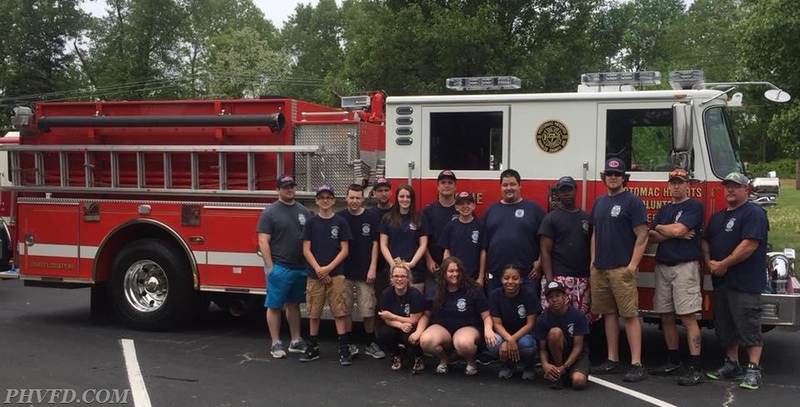 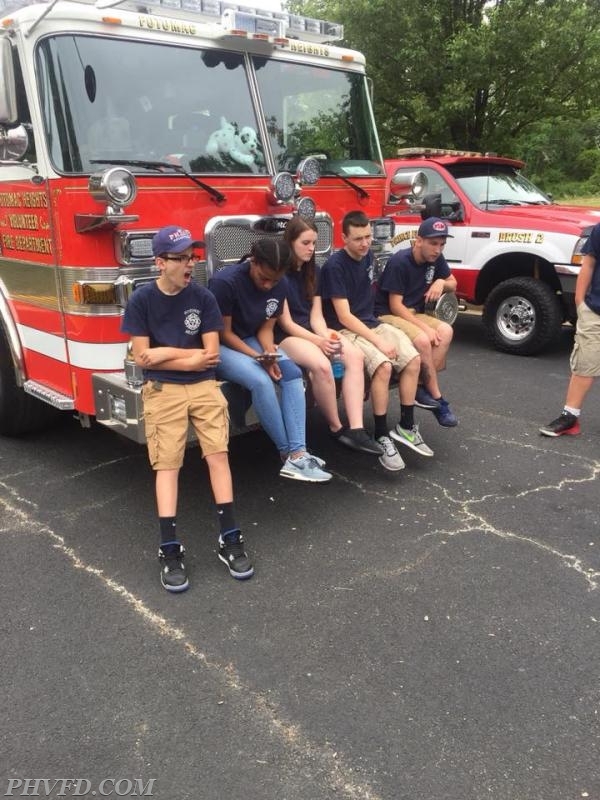 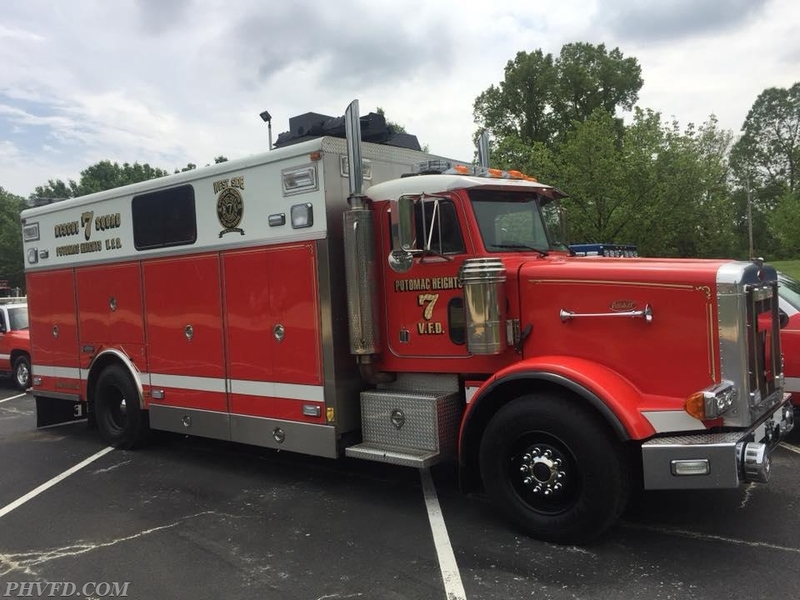 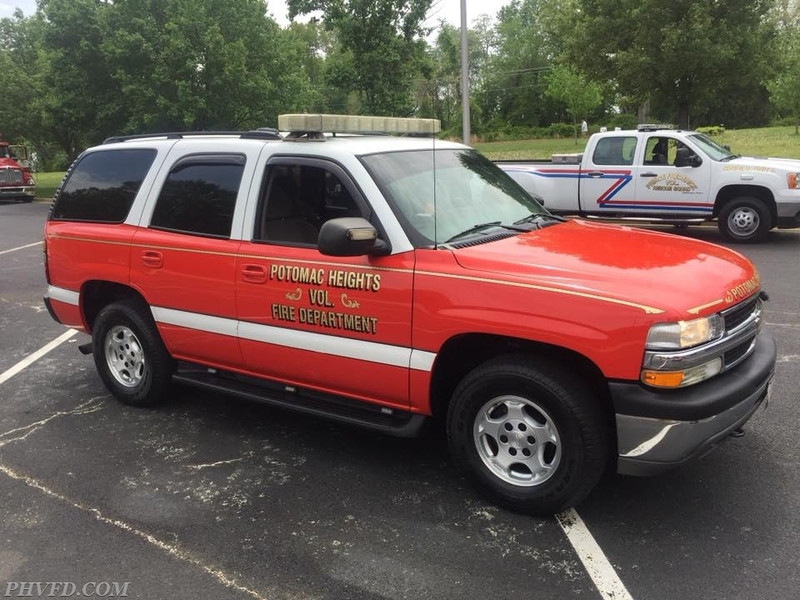 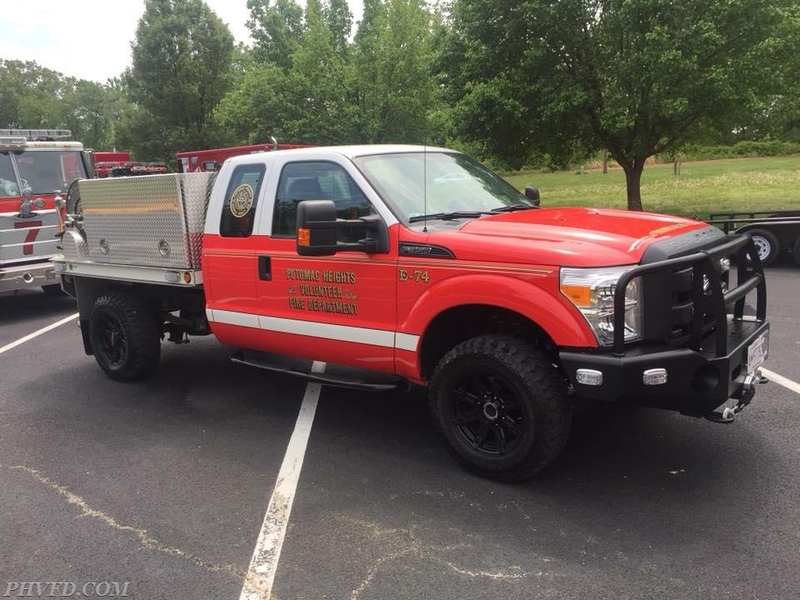 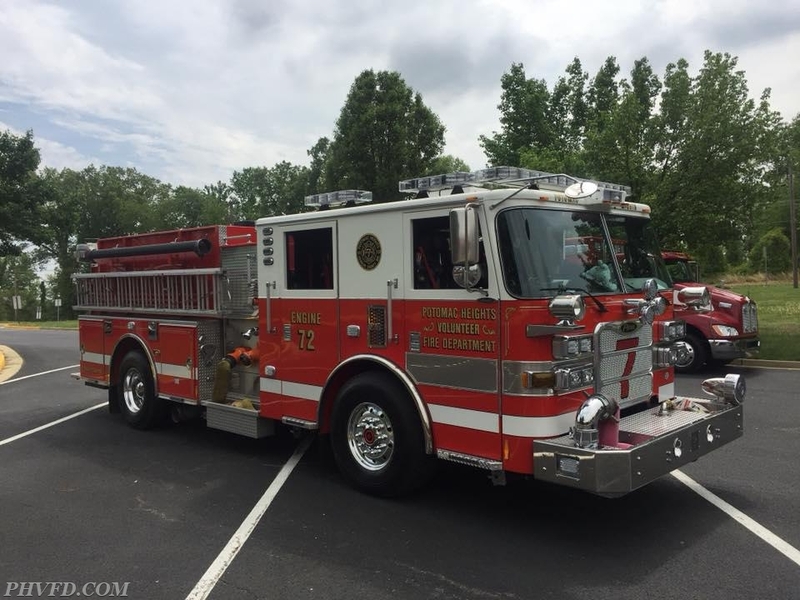 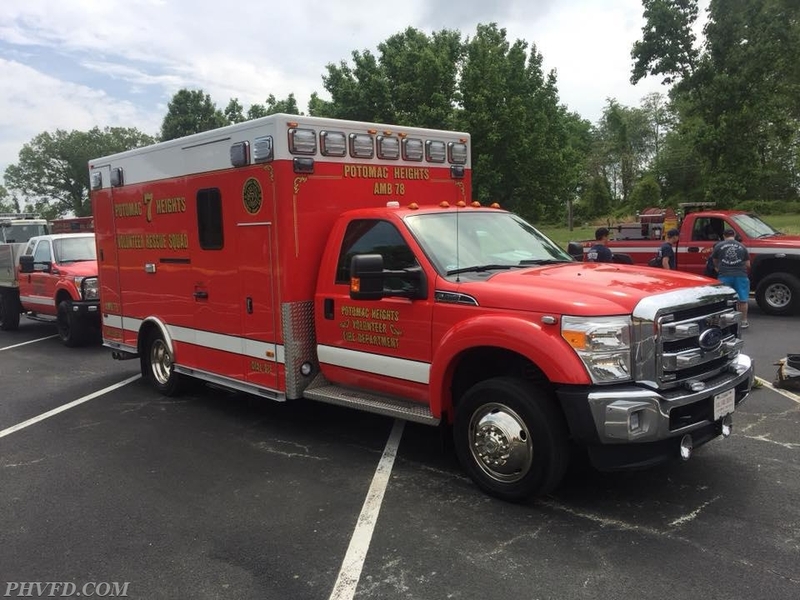 May 6th, several members loaded up on 6 pieces of apparatus and went to the Southern Maryland Volunteer Firemen’s Association Parade in Newburg. 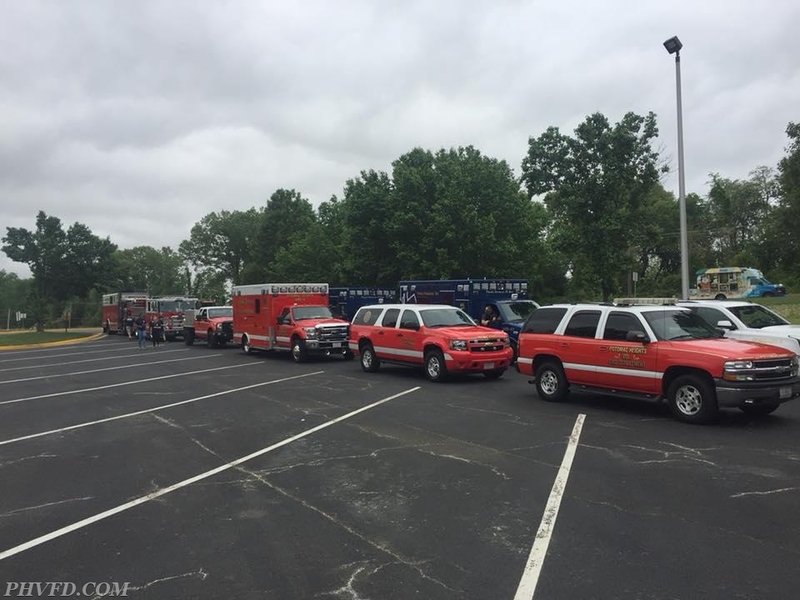 Command 7, EMS Utility 7, Ambulance 78, Engine 74, Engine 72 and Rescue Squad 7 all attended the parade. 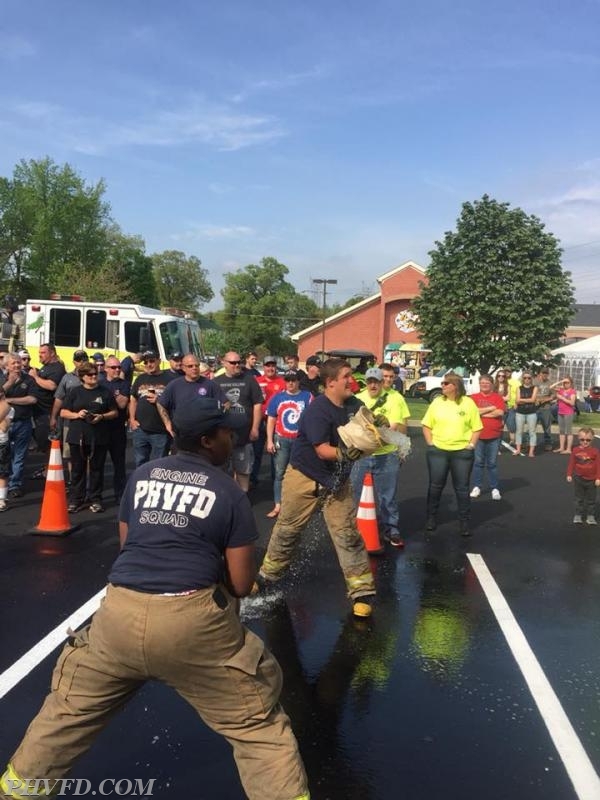 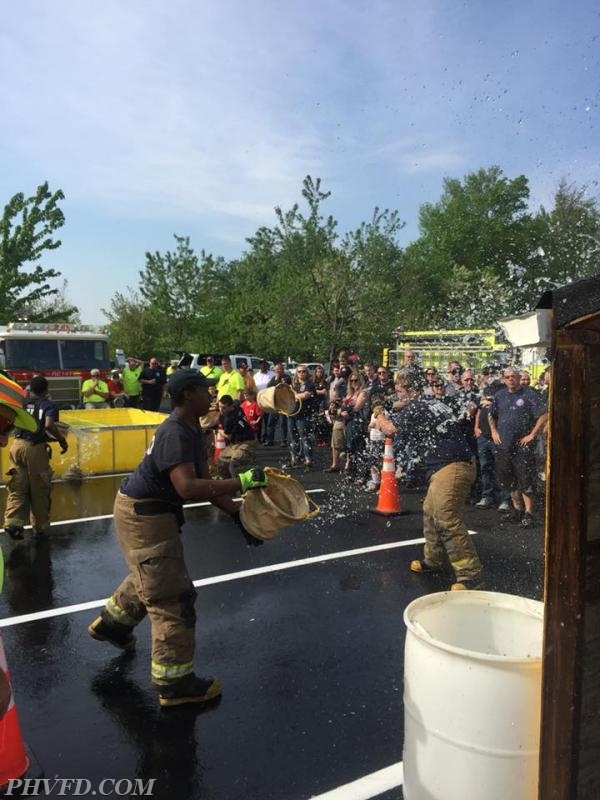 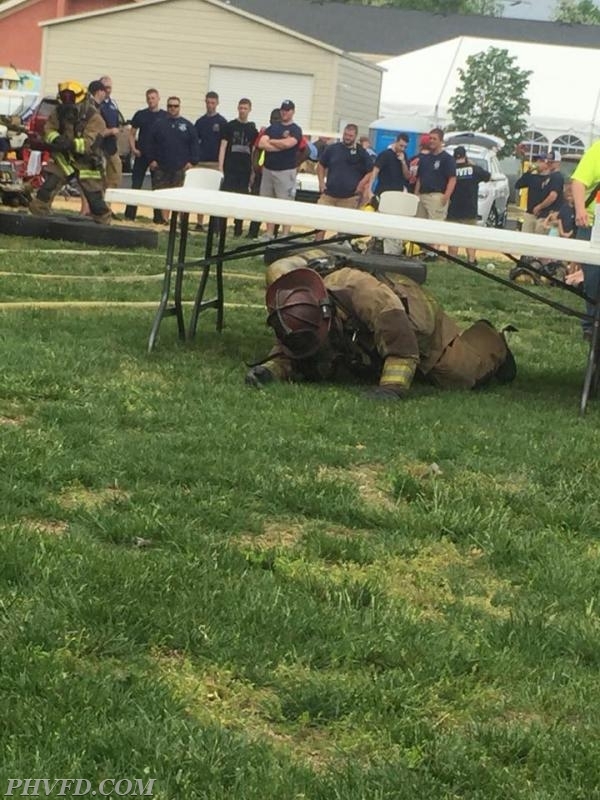 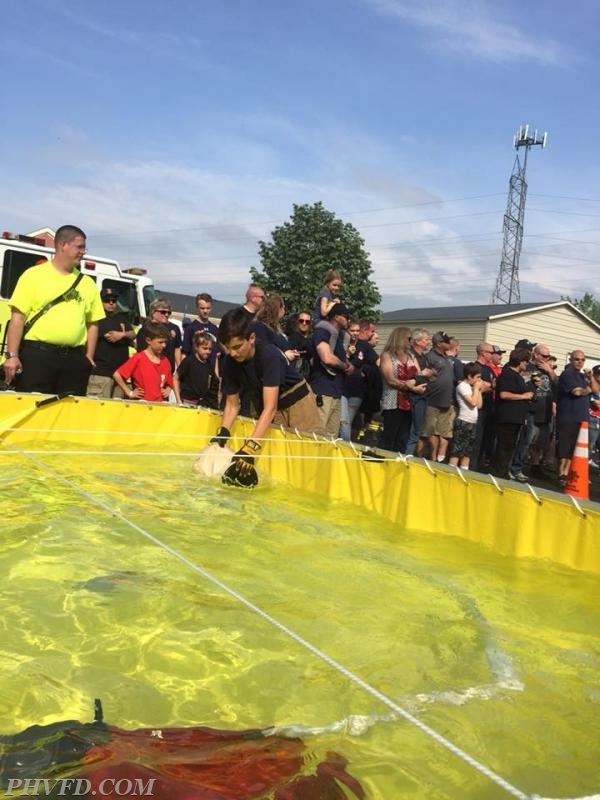 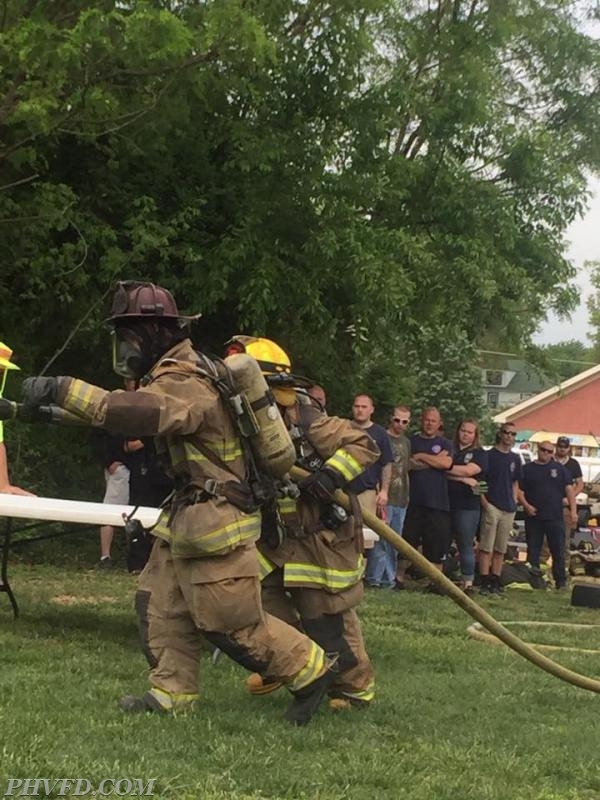 Once the parade was over, members participated in many of the firefighter games. 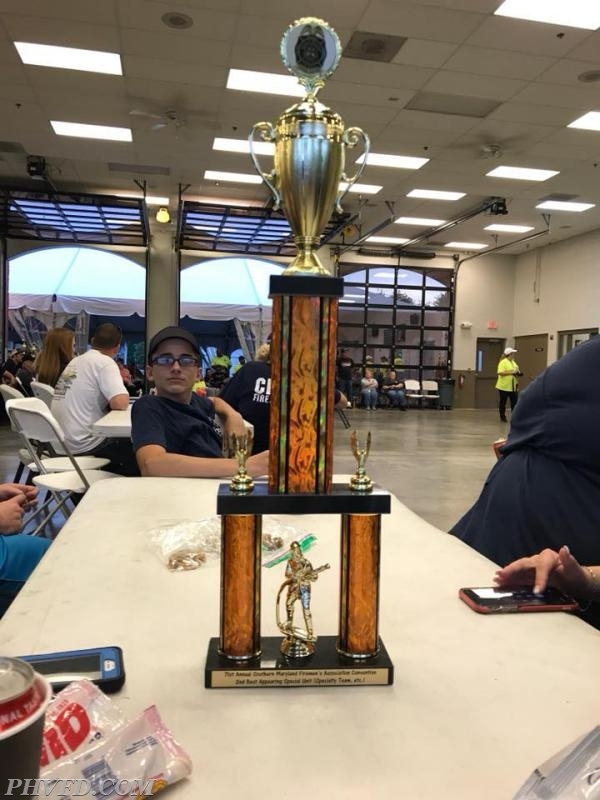 At the awards presentation, we received a trophy for 2nd best appearing specialty unit. 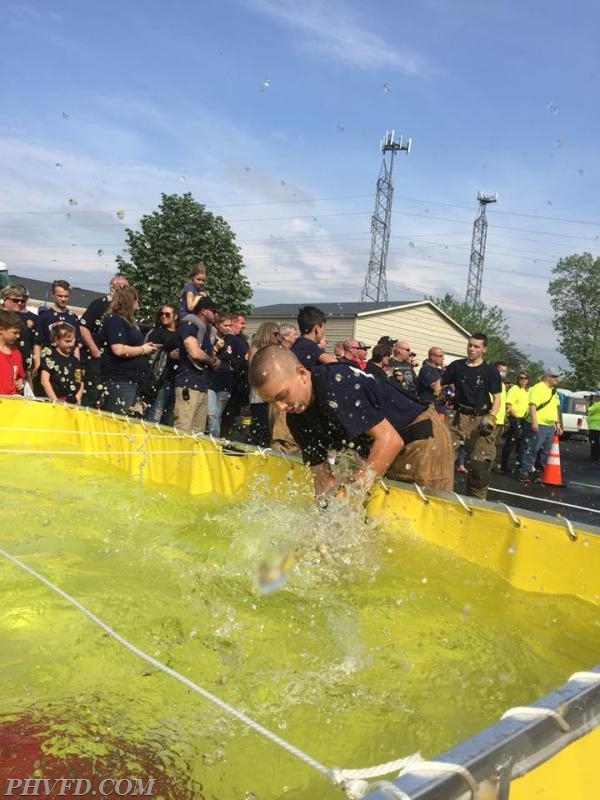 Fun was had by all and the apparatus looked great!